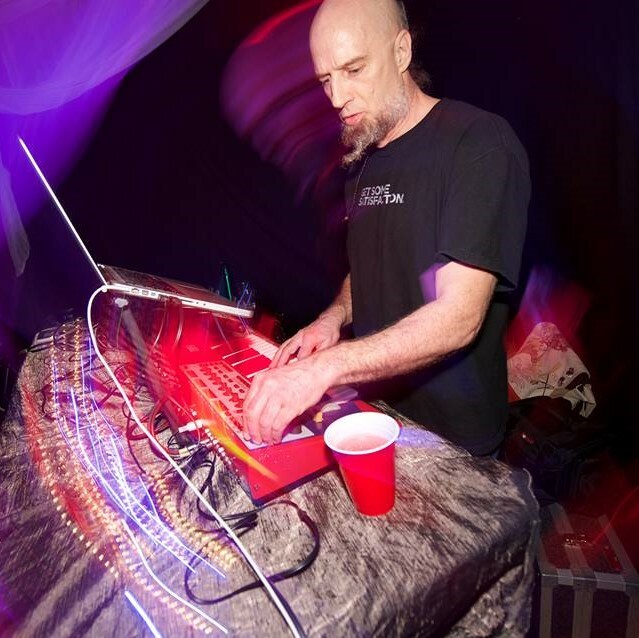 Outersect is Rob Rayle, a San Francisco Bay Area based composer and producer of genre-bending psychedelic electronic music that synergizes psychill, techno-bluegrass, and 70s progressive rock styles. Inspired by sights and sounds from around the world, Outersect fuses acoustic instruments and sounds with digital production to emerge with his own unique sonic experience. Outersect’s ‘one-man electronic jam band’ shows include live keyboard improvisation and sound loops to inspire ecstasy on the dance floor and auditory bliss. Outersect has jammed live with Hallucinogen (Simon Posford) and shared the bill with Shpongle, Ott, Gaudi, Bluetech, Shulman, Phutureprimitive, and other pioneering electronic acts. Outersect performs regularly in the San Francisco Bay Area and has played in all the major West Coast festivals in the US including Symbiosis Gathering, Earthdance, Mystic Garden Party, Beloved Festival, Stilldream Festival, and Gemini Festival. Internationally, Outersect has performed in Israel, Spain, Mexico and Thailand.